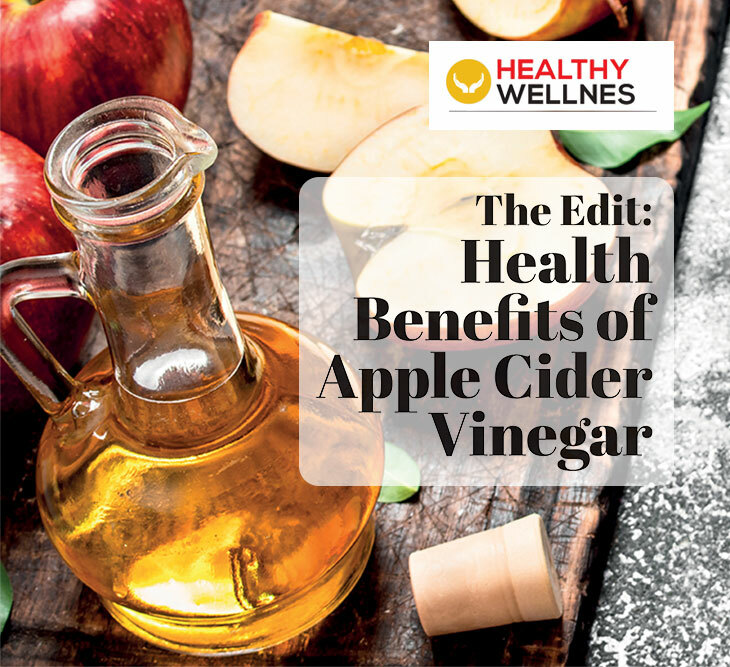 We hear about the amazing properties of natural apple cider vinegar – from being an antiseptic to curing acne, diabetes, and even helping with weight loss. 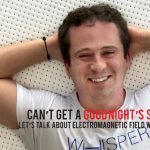 But what doesscience say? One of the studies from the “Annals of Nutrition and Metabolism Journal” has shown that apple cider vinegar (ACV) may have positive effects on blood glucose control, and reduces the blood glucose response by approximately 20 to 30 percent post carbohydrates intake. A study in the “Diabetes Journal” found that ACV increases insulin sensitivity following the consumption of vinegar with a high carbohydrate meal with a slight decrease in hemoglobin A1C. A study in Bioscience, Biotechnology, and Biochemistry found that those who were given ACV were less likely to gain body fat with higher energy expenditure, lower body weight, smaller waist, and less abdominal fat than those who did not have the vinegar. Also, it was found that the higher the dose of ACV, the less appetite there was perhaps because people felt nauseous after consuming the vinegar. A diet high in ACV has been shown to prevent hypertension while reducing the total cholesterol and triglycerides levels, enhancing cardiac health. A Japanese study claimed that some women regained their menstrual cycle after a trial of consuming ACV and this was thought to be due to vinegar’s effect on normalizing insulin resistance commonly associated with PCOS. However, more studies are being done in this field.